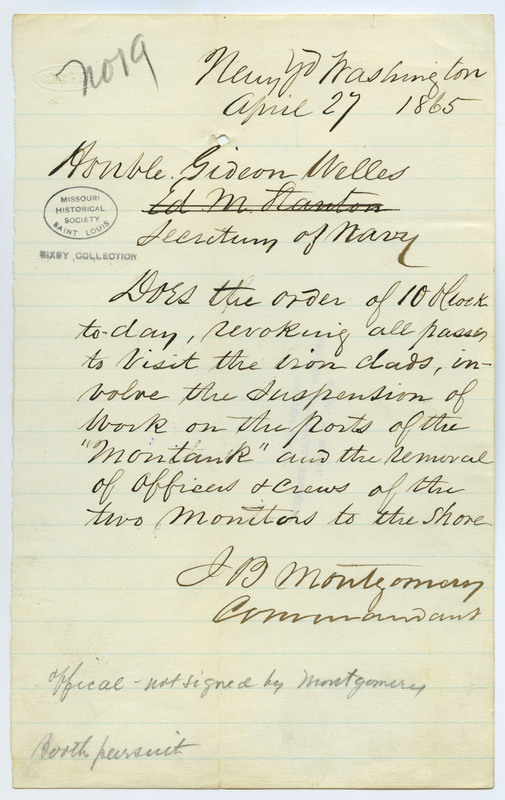 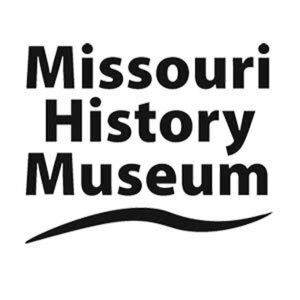 States, "Does the order of 10 O'Clock to-day, revoking all passes to visit the iron clads, involve the suspension of Work on the ports of the 'Montauk' and the removal of officers & crews of the two monitors to the shore. . . ." Relates to the hunt for John Wilkes Booth after the assassination of Abraham Lincoln.